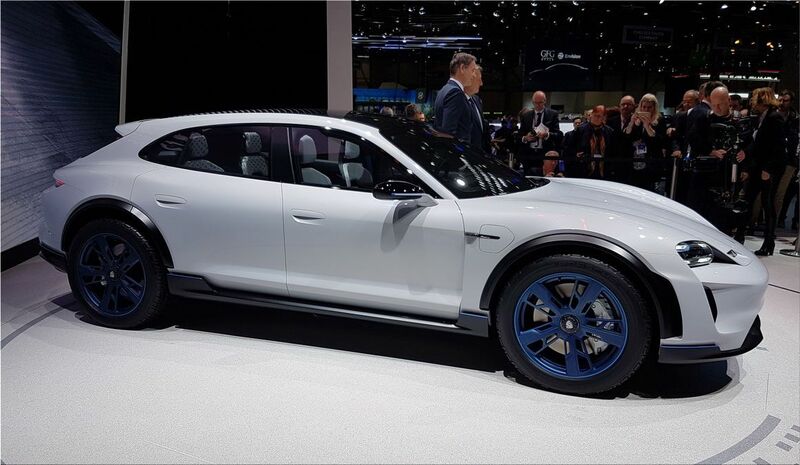 Porsche presented the Mission E Cross Turismo concept, a surprising high-powered station wagon. 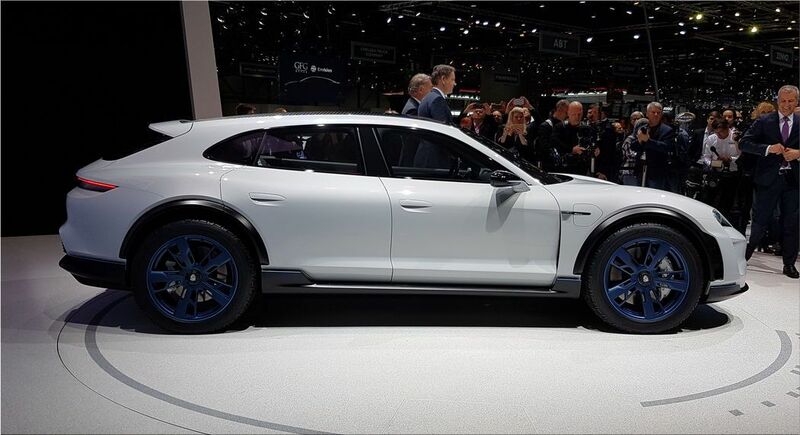 This electric SUV station has created a surprise at Geneva 2018. 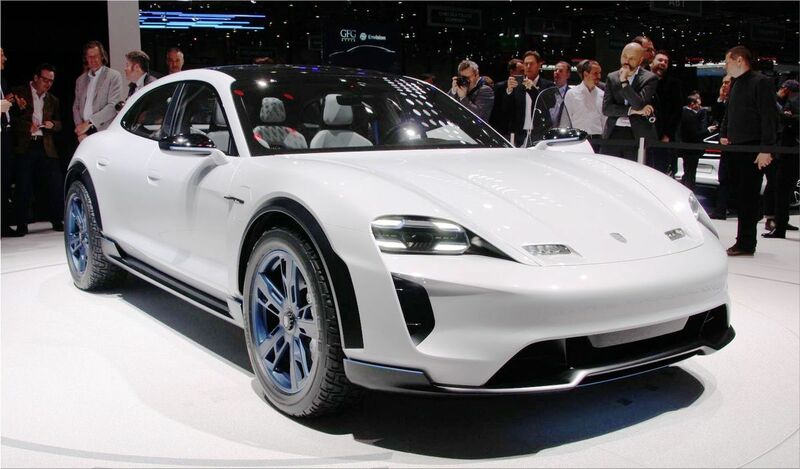 Porsche Mission E Cross Turismo concept is a "CUV", an acronym for "Cross Utility Vehicle". 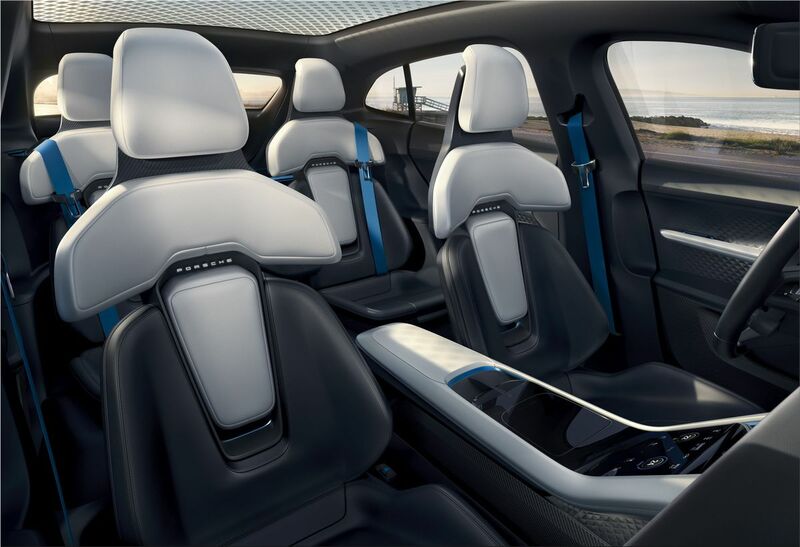 In other words, a recreational vehicle of a new kind. 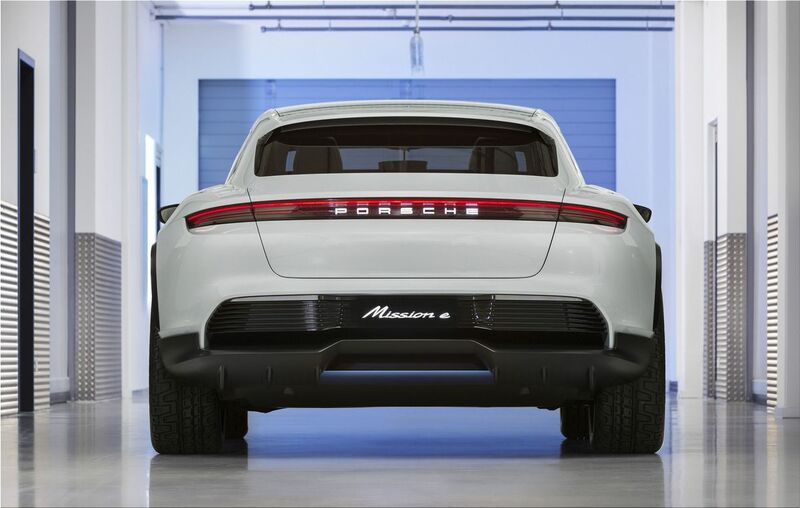 Simply put, this 100% electric vehicle combines the genes of the four-door Mission E saloon with those of the Panamera Sport Turismo estate. 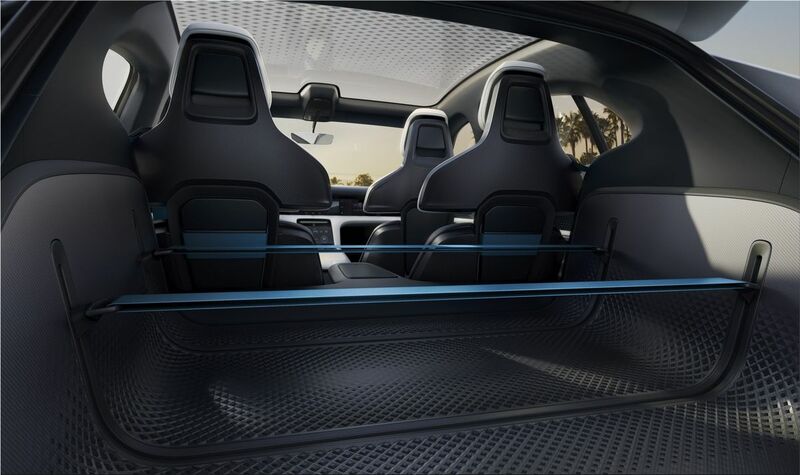 The Mission E Cross Turismo gives priority to the style and not to the loading volume. 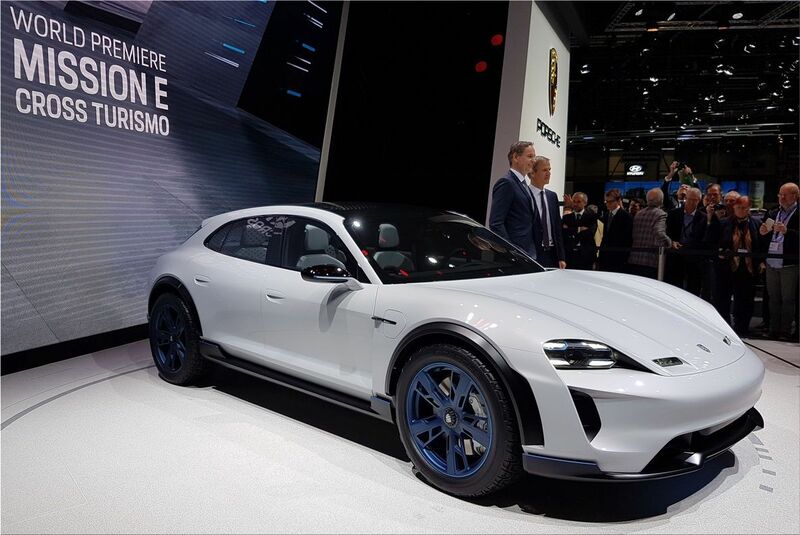 Porsche Mission E Cross Turismo concept is equipped with two electric motors, for a cumulative power of more than 600 hp. 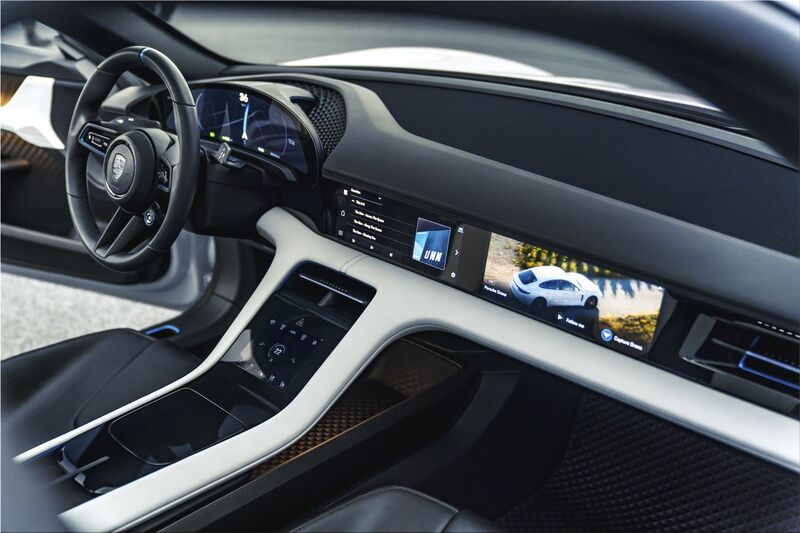 The 0 to 100 km / h is achieved in less than 3.5 seconds and a maximum speed of 250 km.